Home/Uncategorized/Natural Herbal Peeling – New Skin In 7 days! An a-peeling way to give winter skin a new lease of life. IF YOUR skin is looking a bit dull and lack luster at the moment, you’re not alone. 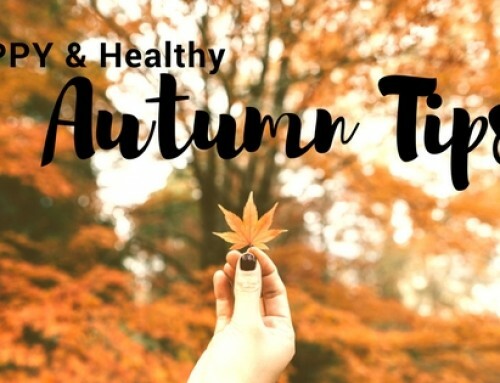 The recent cold snap and biting winds will have had a knock-on effect on most complexions, leaving skin looking worn out, dry and tired. One of the most efficient ways to boost radiance at this time of year is to have a herbal peel. peels can work wonders for skin. 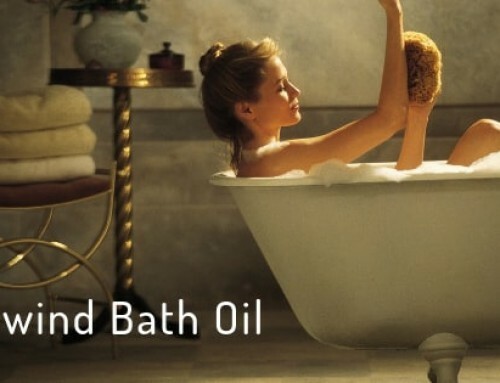 They can clear acne, reduce the appearance of scars and dark spots and soften fine lines and wrinkles. 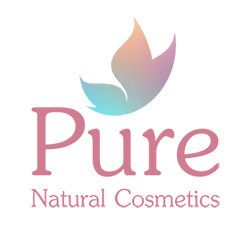 Pure Natural Herbal Peeling is a professional peeling treatment based on fresh water sponges, natural extracts and algae (Laminaria). After each application the skin is deeply cleansed, excess sebum secretions are minimized and dead skin cells are removed so a refined new under layer of skin can glow through. Since itś a natural peeling (not chemicals) you will not look like you just ran out of a flaming fire….I love the idea of a peel that was natural and did not contain any chemicals or synthetic agents. 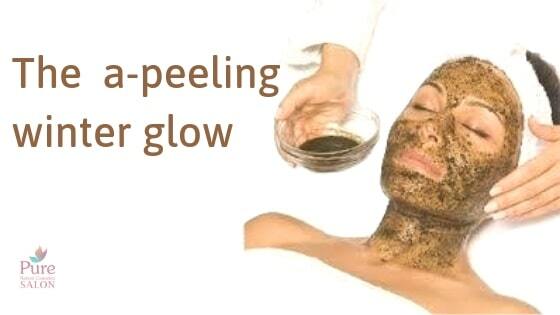 Herbal green peel is a wonderful, natural and powerful skin care treatment. It is suggested that application of the Natural Herbal Peeling is done once every 15 days until the desired result is reached. This also has to be adjusted according to skin sensitivity. it takes 2-4 treatments to reach the perfect result.